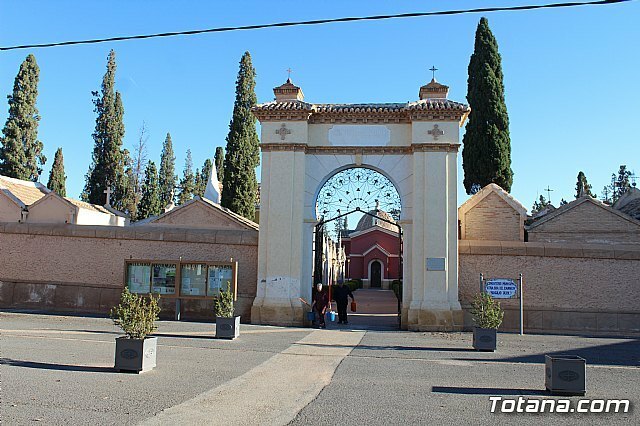 The Department of Services to the City and Cemetery of the City of Totana is preparing during these days and finalizing the set-up of the Municipal Cemetery "Our Lady of Carmen" for the feast of All Saints and the days before this date so signaled. 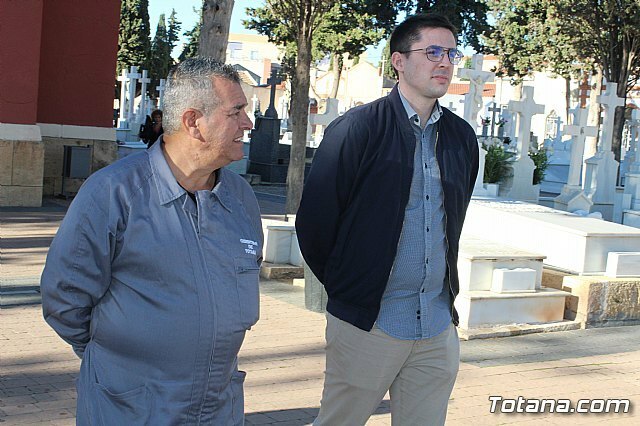 The councilman in charge of this municipal area, Víctor Balsas, has made a visit to the cemetery, together with the person in charge of the company awarded the service, José María Martínez Fernández, to make known first hand the actions carried out in recent weeks and the preparations in this room. The mayor recalled that from his department is seeking throughout the year, along with the contractor, to provide a service in the best conditions, although logically during these days it is reinforced by the massive presence of visitors in the coming dates. 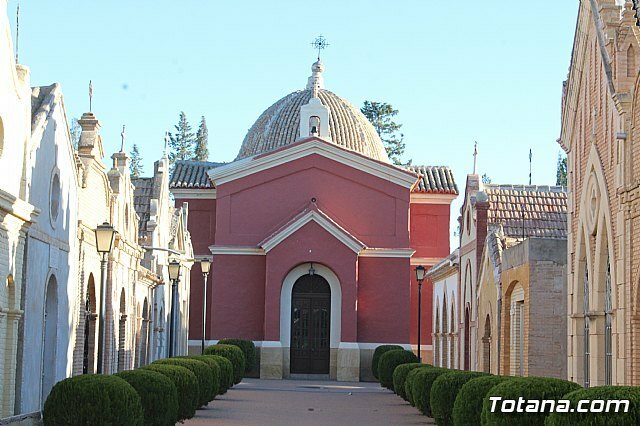 In the last few weeks, both the municipal workers and the workers of the service concessionaire have carried out numerous reinforcement works for the improvement and improvement of the cemetery in order to have it in the best possible conditions as of this coming weekend, in which visits to it are already increasing. Among these, the work of gardening and plumbing of the cemetery, the cleaning of the ravine that surrounds the cemetery that is used for parking during these days-, change of the faucets in the enclosure, the improvement of the entrance for the handicapped and the deep cleaning of all spaces. He specified, in this regard, that the maintenance tasks are carried out throughout the year because it is very visited at any time of the same, but as is logical these days are reinforced in the face of these dates. and informed that a wheelchair service will be provided on November 1 and 2 for disabled persons. 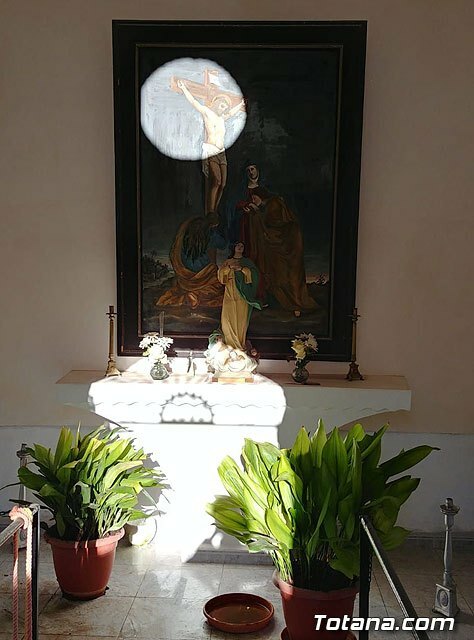 He took the opportunity to invite the neighbors to the traditional Misa de Ã�nimas in the Municipal Cemetery that will be held on Friday, November 2, starting at 5:00 p.m., as well as to the presentation of the Cuadernillo on the Municipal Cemetery that has been elaborated the chronicler and historian, Professor Juan Cánovas Mulero, which will take place this Sunday 28 (12:00 hours) in the chapel of the cemetery. In addition, he referred to the extension during these days in the site and reminded the users and companies that are carrying out works inside the cemetery that, from October 29, will have to cease these actions in order that the enclosure is in the proper conditions of cleaning and decoration for these days. Once celebrated the day of Las Animas, on November 2, the works that have been pending or are going to be executed can be restarted, explained Víctor Balsas. and highlighted the good service that has been provided in general lines during this term.